Ever since the 11th century, pilgrims and visitors have made their way to this ancient abbey. Its founder, Hugh de Wolf, was a severe and ferocious Norman warlord (for the record, the Normans weren't all so ferocious!). 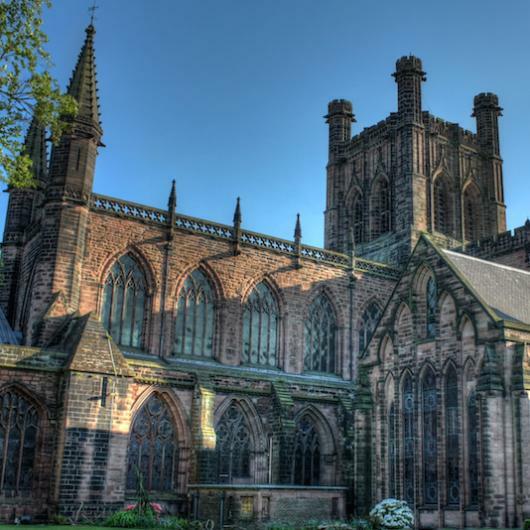 Today Chester Cathedral is many things to many people: a centre of worship, an archaeological treasure, a cultural hub, a centre of musical excellence, and a unique blend of medieval and modern history.